A brand new NIPPON MAX filter which meets/exceeds the OEM specs. This is our most popular brand for the automotive and truck after-market which we have been supplying for well over 20 years. 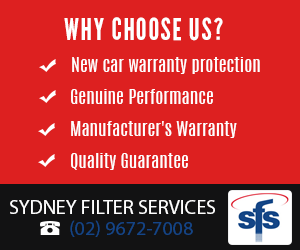 This filter comes with the manufacturer's warranty/guarentee which can be read in the 'Warranty' section below.